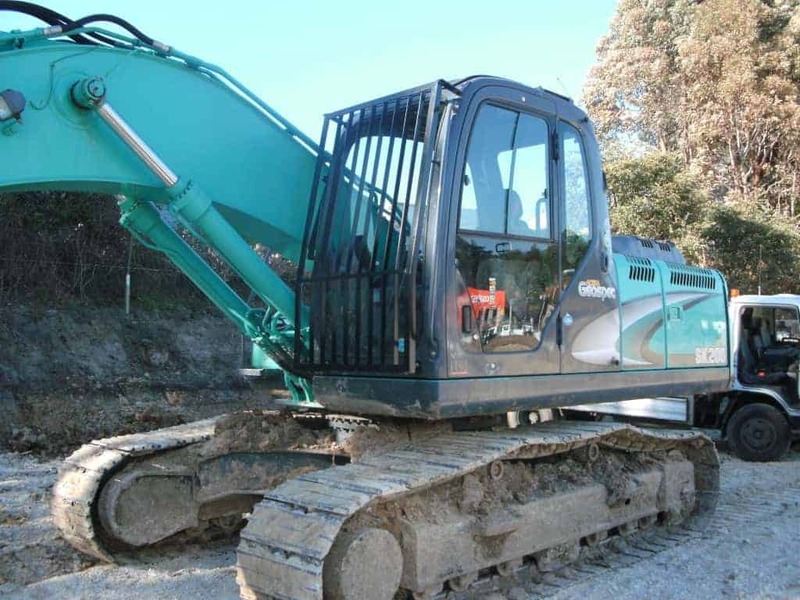 TRJ Engineering Demolition Guards are designed to protect machine operators from falling objects when working in either demolition sites or in quarries. 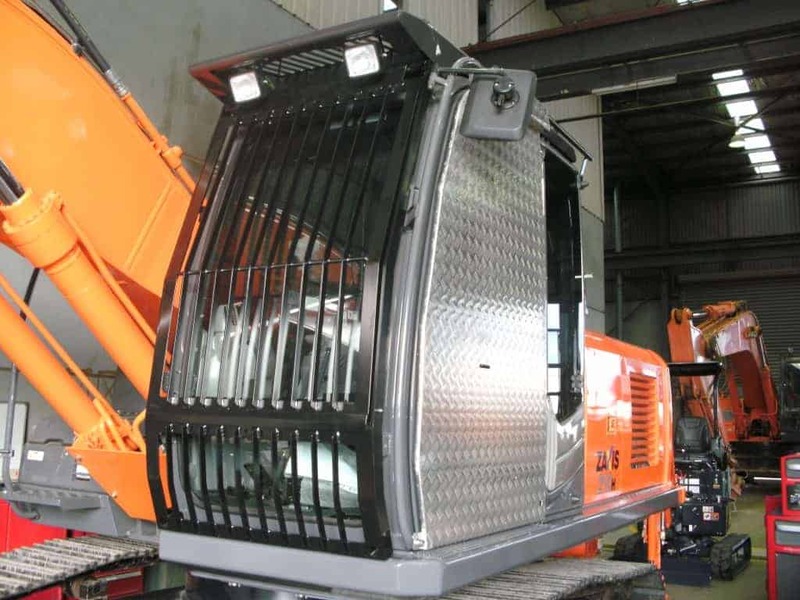 Our guards include a removable front grill to aid visibility when front screen protection is not required as well as a raised section in the roof to allow the machines skylight (where fitted) to open. Our Demolition Guards can be fitted on site by our team of fitters or bought as a DIY kit. 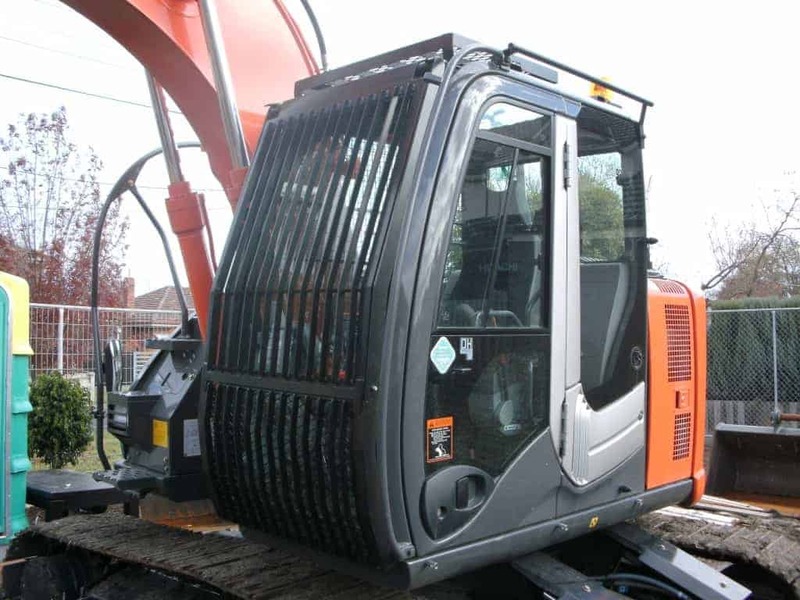 All front screens are fabricated by CNC and supplied powder coated to ensure your guards look as good as your equipment. Our guards are easy to install and come in a range of different options to suit your business needs. We have optional gas struts that allow the screen to lift up with ease for cleaning of the front windscreen and maintenance. If you need a custom design we have our very own in house design team who can quickly supply you and your business with a solution. 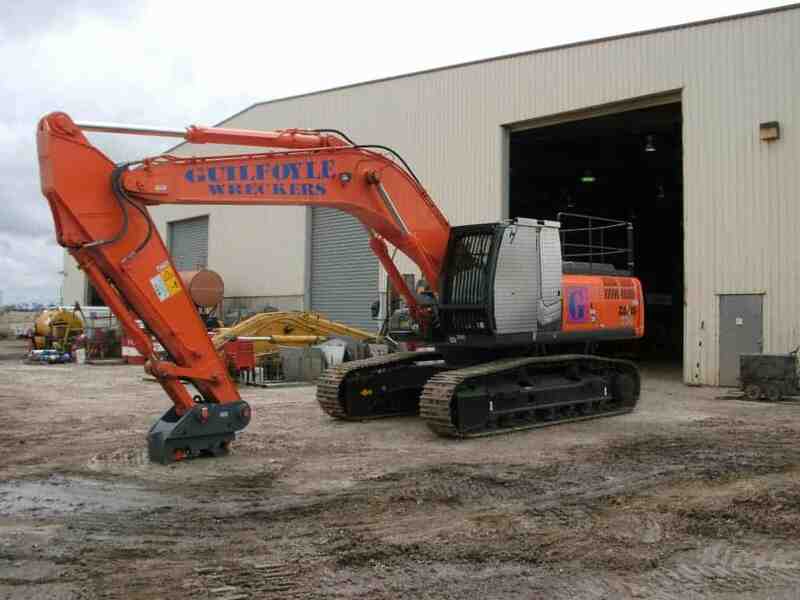 We also carry a good supply of demolition guards in stock for most common makes and models ready to ship or install. 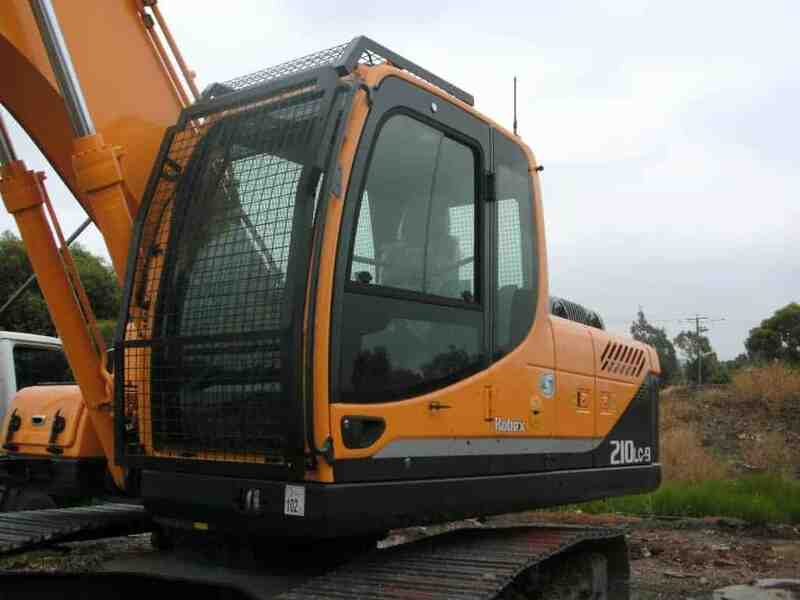 Our protection guards can be used in a wide variety of industries including forestry, demolition, rock breaking, scrap handling, underground mining and civil earthmoving. 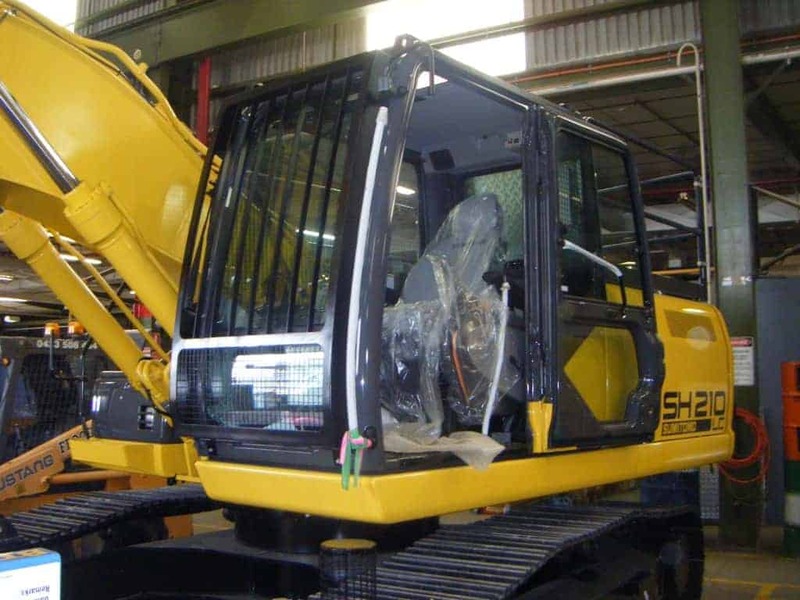 TRJ Engineering also design, manufacture and fit vandal covers for all types of earthmoving equipment such as skid steers, back-hoes, graders and bulldozers. 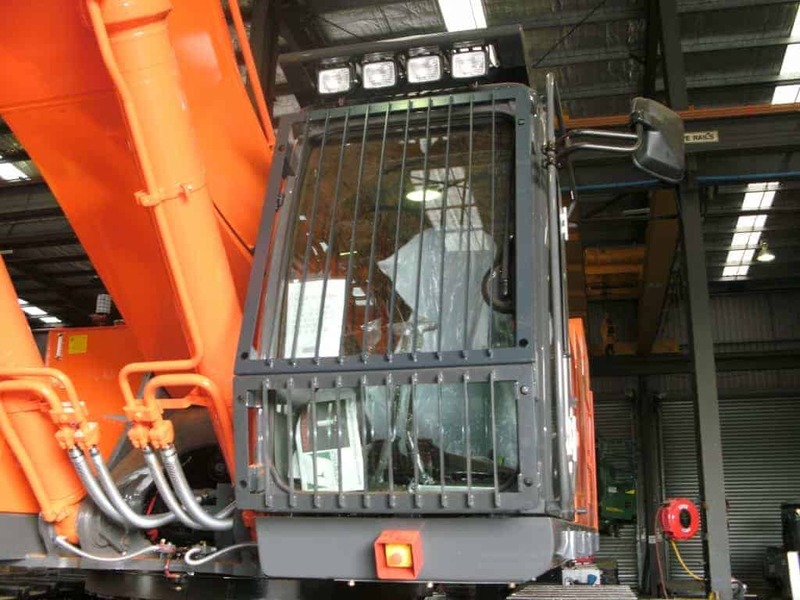 TRJ Engineering’s Demolition Guards are built to exact Australian & International Standards. We are a quality-endorsed company to IS0 9001.